Beyoncé made history on April 14, 2018, when she became the first black woman to headline Coachella. 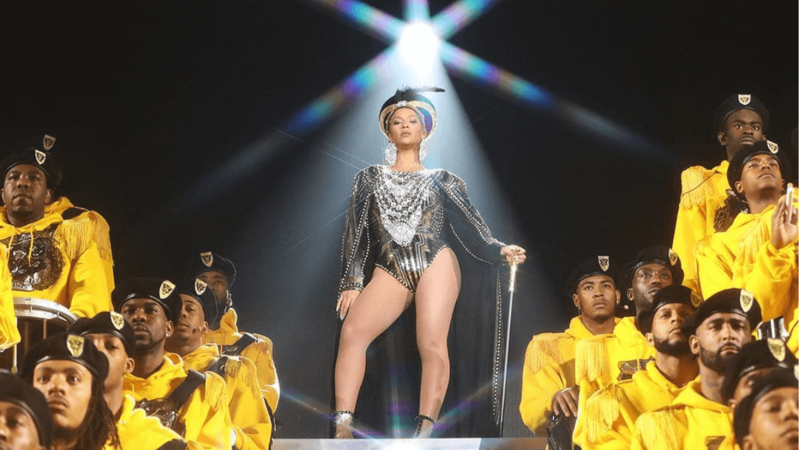 Queen Bey really put out a stunning and memorable show as she performed a total of 26 songs complete with jaw-dropping choreography and plenty of costume changes. This time, viewers can get to experience Beyoncé’s magic at home as Netflix is set to launch the documentary on April 17. Homecoming: A Film By Beyoncé gives an intimate look at her performance which was a tribute to black colleges and universities. The documentary includes candid footage and interviews that detailed the preparations that grew from a creative concept to a cultural movement.